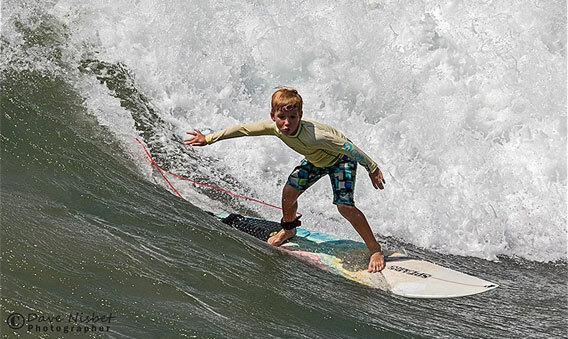 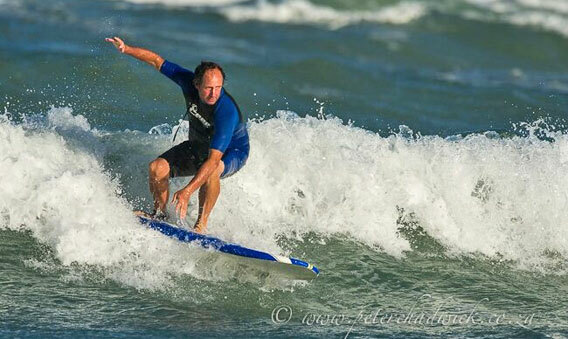 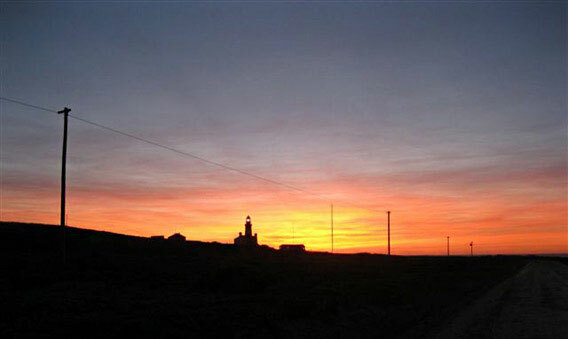 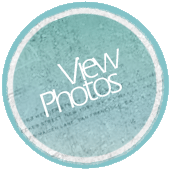 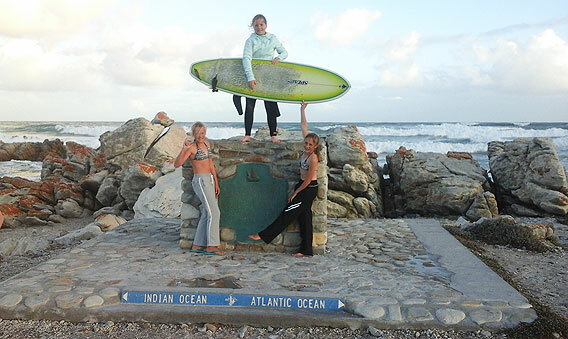 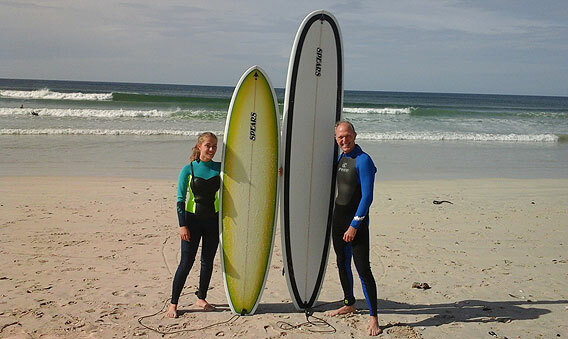 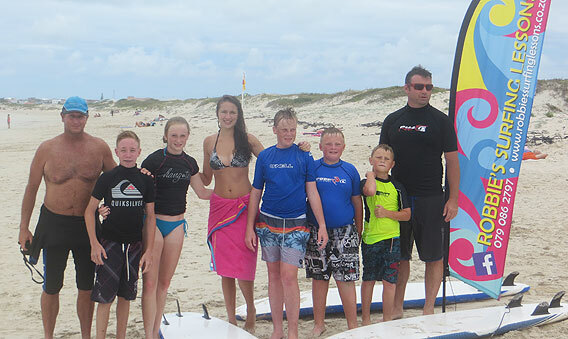 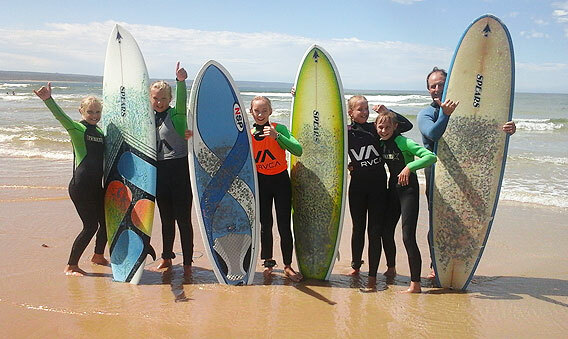 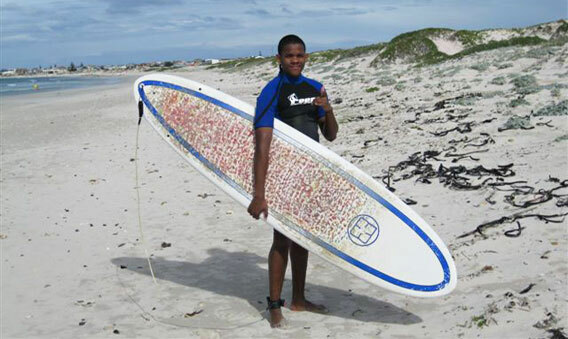 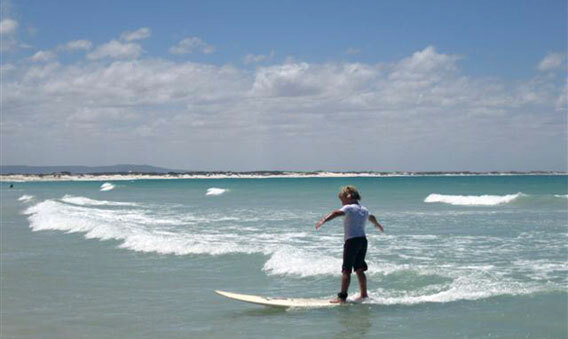 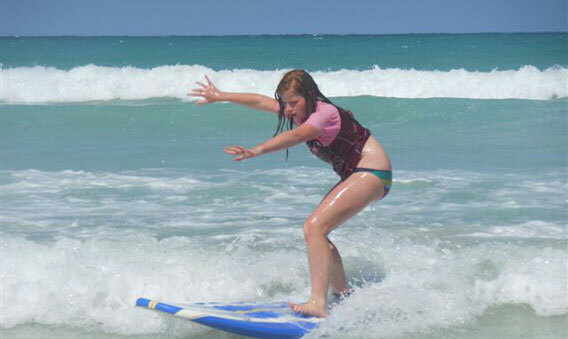 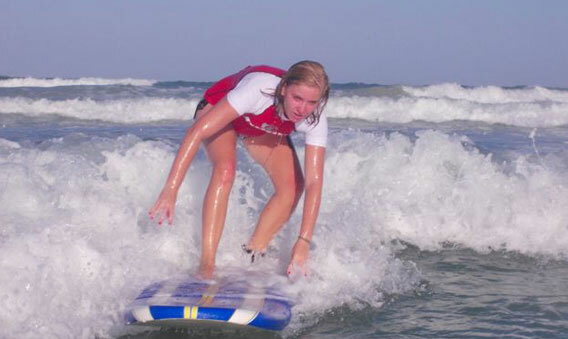 Robbie's surfing lessons are located at Struisbaai BEACH – CAPE AGULHAS. 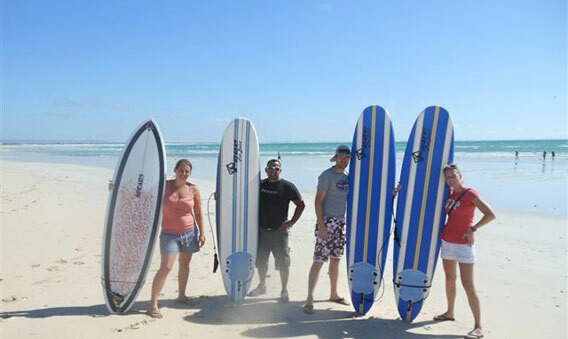 This is a gentle, friendly wave for beginners, on the warm Indian Ocean with a beautiful, long, unspoilt white sandy beach. 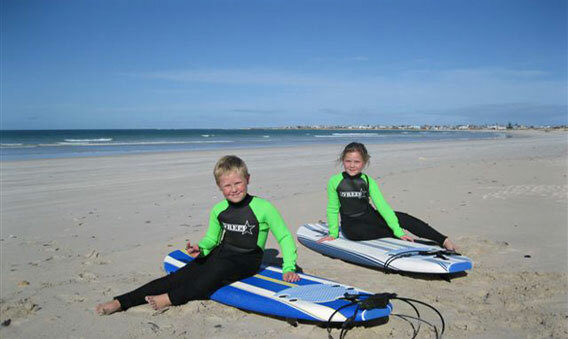 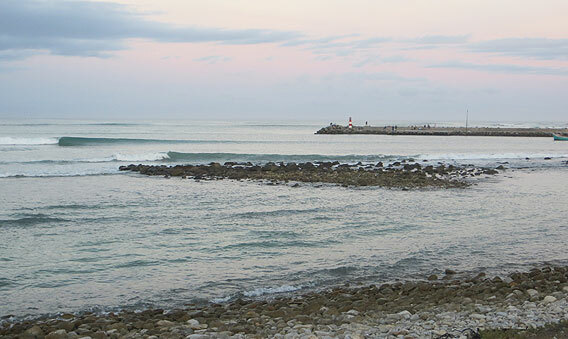 Beginner surfers are instructed in the water at Struisbaai and more advanced classes take place at various surf spots around the area. 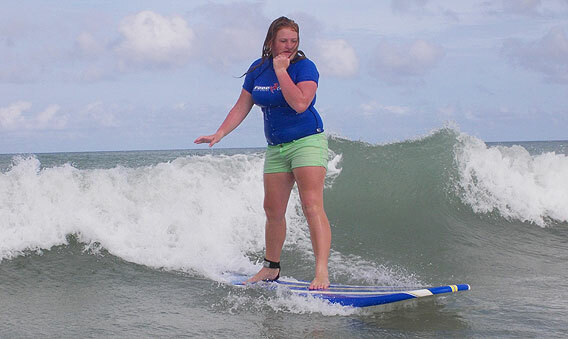 All beginners are taught on longboards & may advance to mini-hals or shortboards on mastering the basic skills. 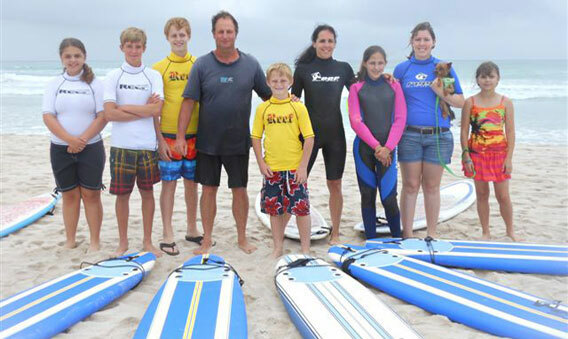 Surf safety & ocean awareness, to paddling technique and how to stand up and surf the waves are included in the lessons. 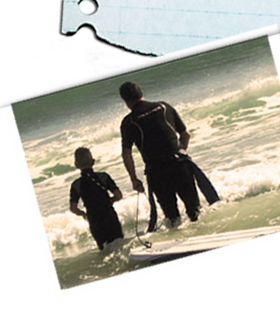 Minimum age is five years old & applicants must have some swimming ability. 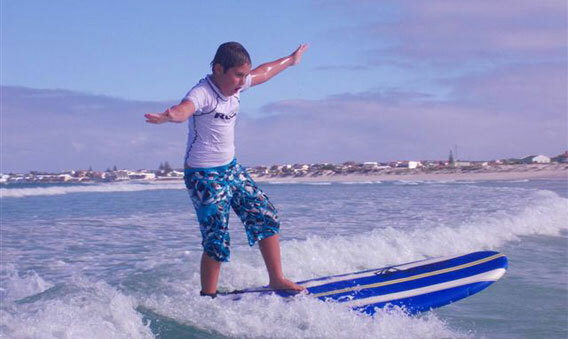 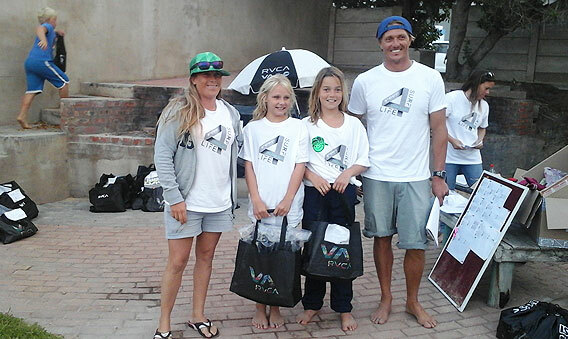 Robbie has been involved with surfing since age 8, competing at numerous S.A. National Championships (Shortboard and longboard). 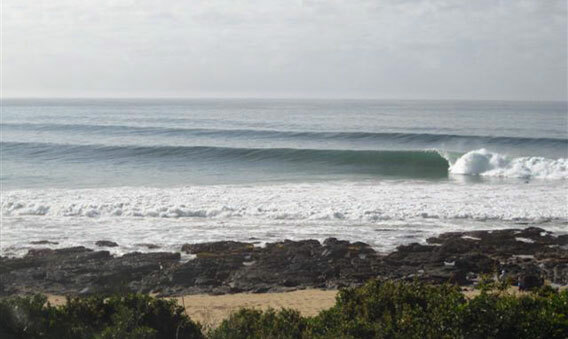 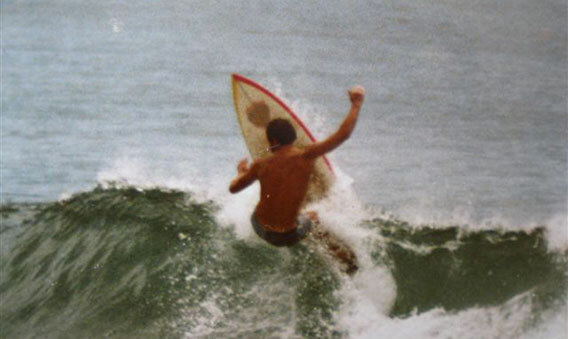 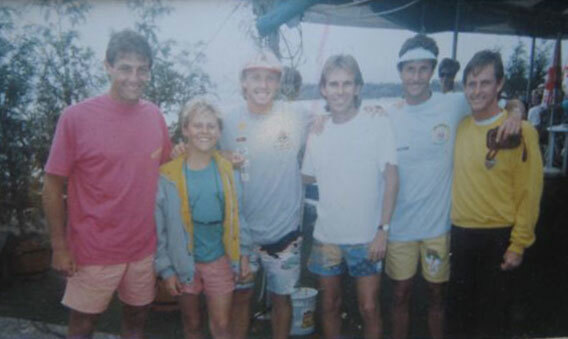 The Gunston 500, the Offshore Surfmasters in Biarritz, inter-club contests in Natal & just pure free surfing with friends. 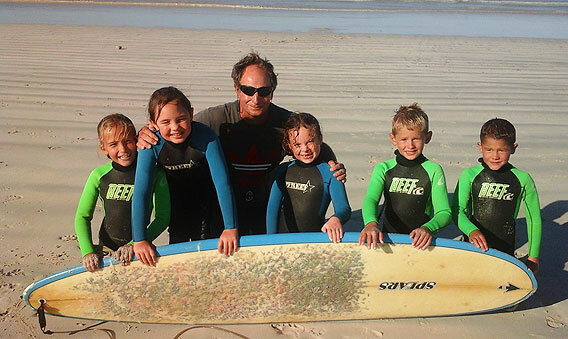 His love of the ocean & years of experience will leave you refreshed with a lot more knowledge and understanding of the sport/lifestyle of surfing. 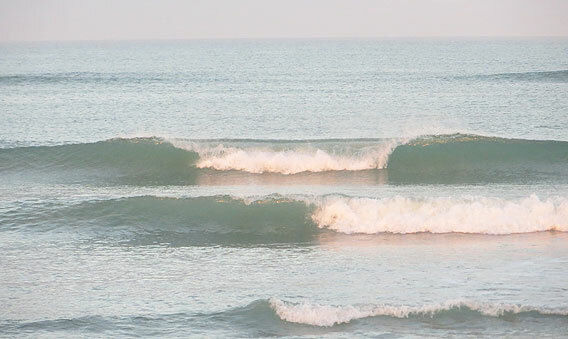 All of the above as per arrangement.